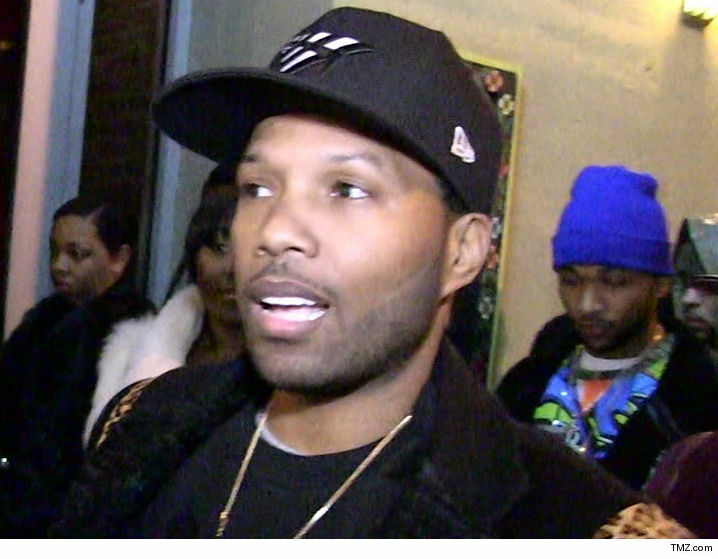 Mendeecees Harris is making an odd plea for a guy who’s currently doing hard time for drug trafficking — he’s insisting he’s NOT a drug dealer … TMZ has learned. Seems too little, too late, but the ‘Love and Hip Hop NY‘ star — who got 8 years in prison — says federal prosecutors gave him the shaft during sentencing because they made it sound like he was dealing cocaine and heroin. In docs obtained by TMZ … Harris says he was merely “collecting drugs from one party and handing them to another.” He says feds never even accused him of setting prices or having knowledge of the entire drug operation. Translation: I was a small fry, and they know it. Harris has been in the pen for one year, and he’s fighting to get his sentence reduced.